Daddy Daughter Ball! - Clark Sanders Photography, Inc. I am so excited to be part of this first annual fundraiser for Roots to Wings Children's Shelter! The First Annual Cinderella Daddy-Daughter Ball will be held Saturday, February the 10th, from 2-4 at Cherokee Elementary Cafeteria! A Cinderella Carriage Ride, Chocolate Rose, and admission to the dance are included in the $10 ticket per person. Cinderella, Snow White and Belle will all be at the Ball for pictures by Clark Sanders Photography and are not included in purchase of ticket. 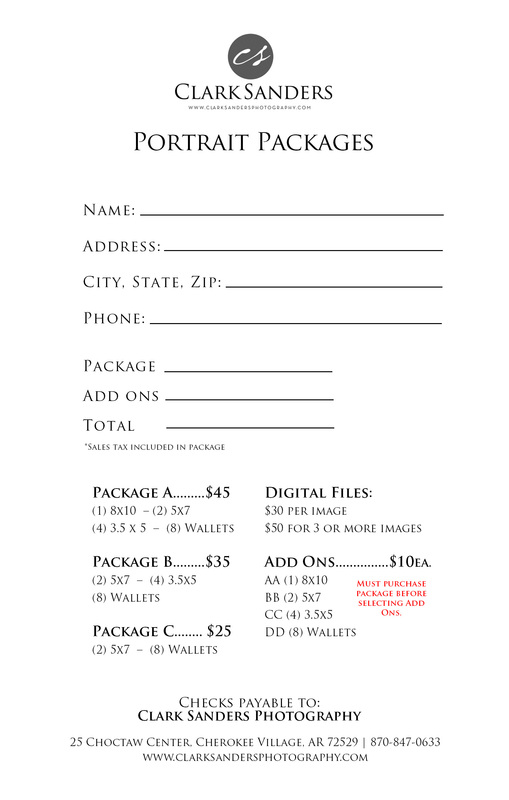 A portion of the proceeds from the photo packages will be for Roots to Wings Children's shelter. All ticket proceeds will be for Roots to Wings Children's Shelter. The photo above is a sample of the backdrop that will be used for photos. Space is limited! (Ages 3-10) Tickets available at Jades's in Hardy, Sears,State Farm, First Community Bank, All About You Salon, and Ace Auto Sales! Contact DeAnna Jones at 870-710-2891 It's going to be a Magical Time! OPEN TO ANYONE AGES 3-10! YOUR CHILDREN DO NOT HAVE TO ATTEND HIGHLAND TO ATTEND! Clark Sanders - I sure will! Karen Bagwell - For Kaydence Hively and her grandfather Garry Bagwell. Package A please!